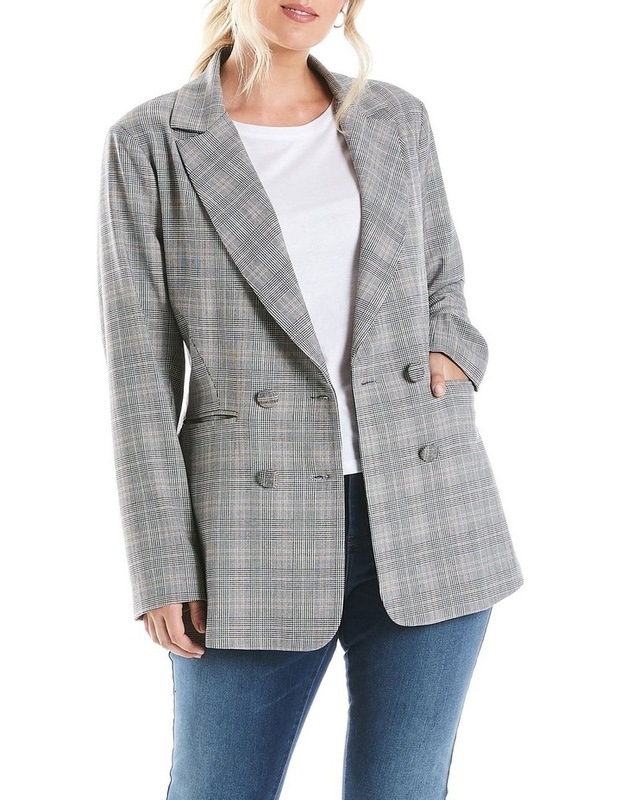 The Just For You Blazer gives menswear-inspired style a contemporary nod. 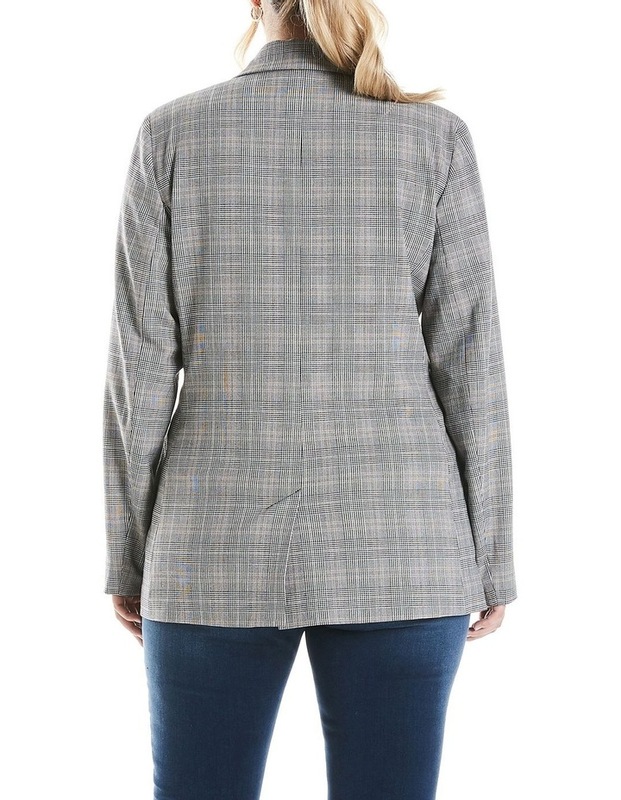 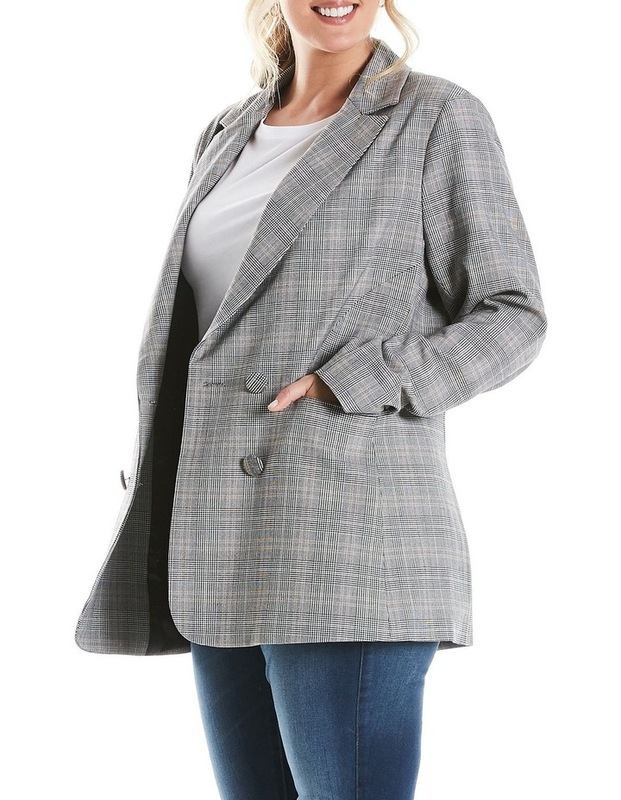 Create a variety of stylish looks with this check blazer that features a button down front and pocket details. 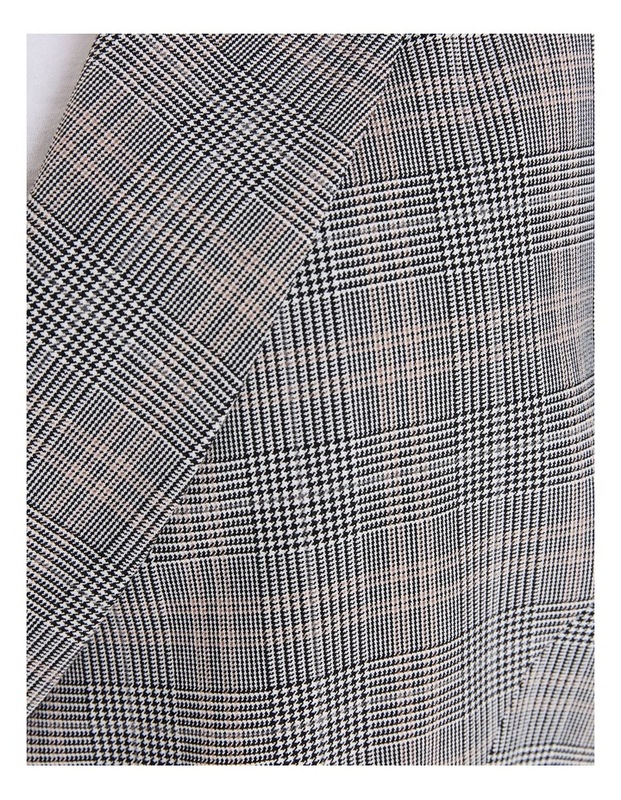 Pair it with jeans and sneakers for the perfect off duty look.